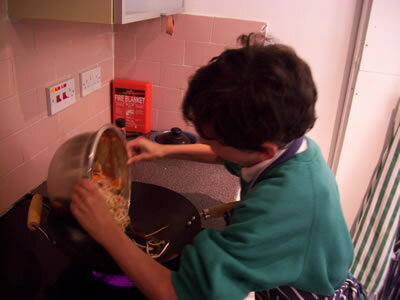 Cooking club is held on a Thursday evening after school from 3.30 till 5.30pm. 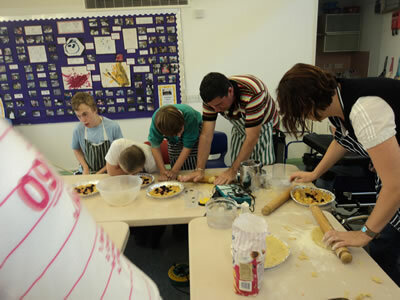 This club involves lots of fun activities based on food and cooking. 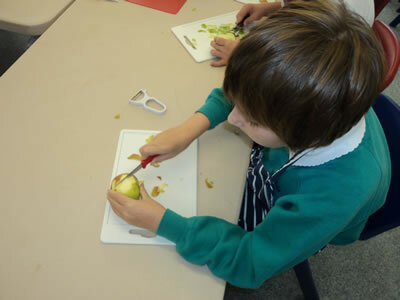 We learn where different types of food come from and how to prepare, cook and store food. 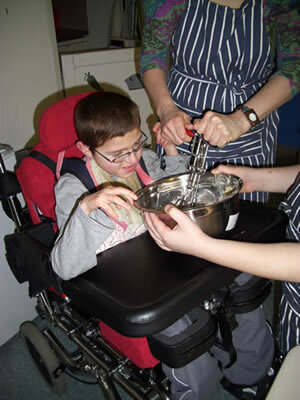 We also go out on visits to different places including: shopping for ingredients, visiting different restaurants for a meal, watching sweets being made etc. 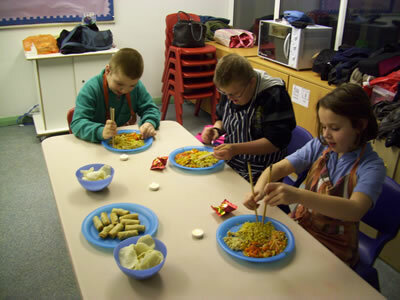 When we cook the pupils take their food home to share with the family and occasionally the pupils prepare and eat a meal at school with their peers. 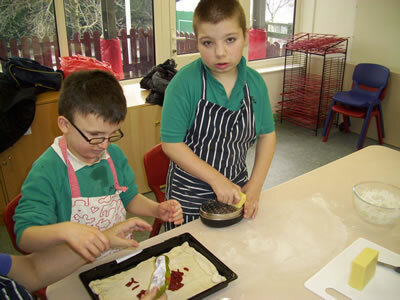 The club will be an ideal opportunity for pupils of all abilities to have fun whilst learning valuable life skills. 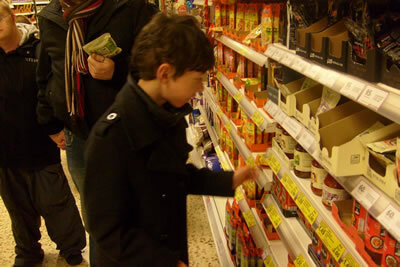 The cost of each session is £5 and we ask that parents pick their child up at the end.